This guy does some awesome freestyle with a football. 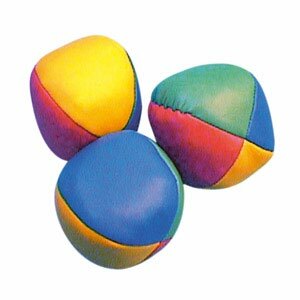 There are different types of small balls used to play hackysack football. This is another great activity easy to bring anywhere and inexpensive to buy. Also popular on college campuses.